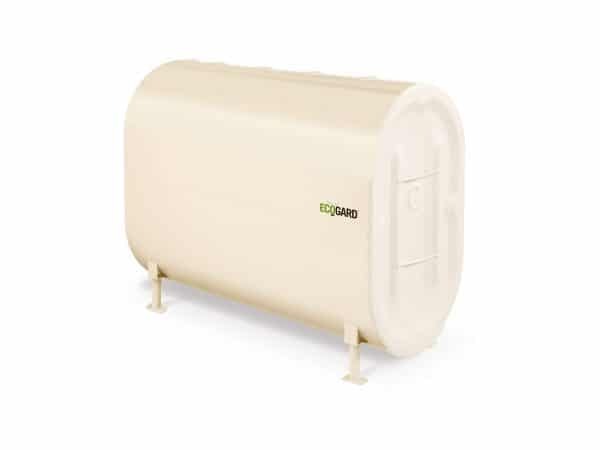 Make a responsible choice by opting for a tank with the Granby Storage Tanks quality seal. 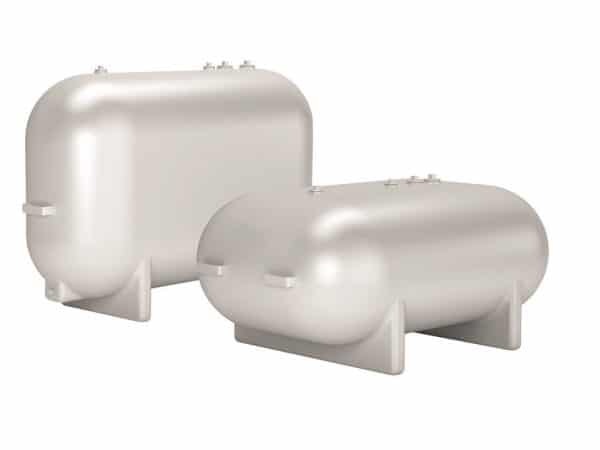 Powered by more than 63 years of experience on the petroleum storage tanks market, Granby Storage Tank’s products are conceived bearing homeowners’ specific needs in mind. 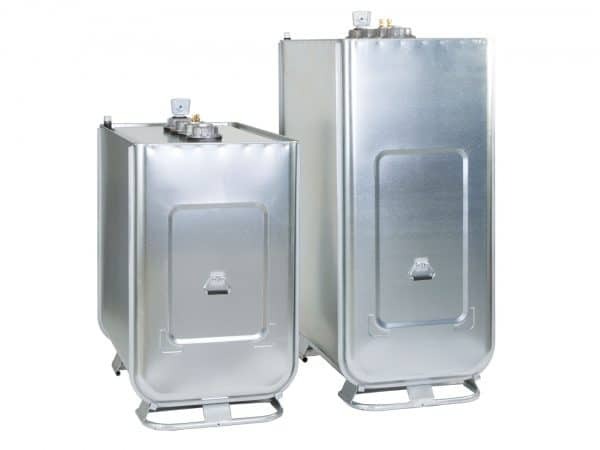 Granby Storage Tanks offers the best warranties on the market. 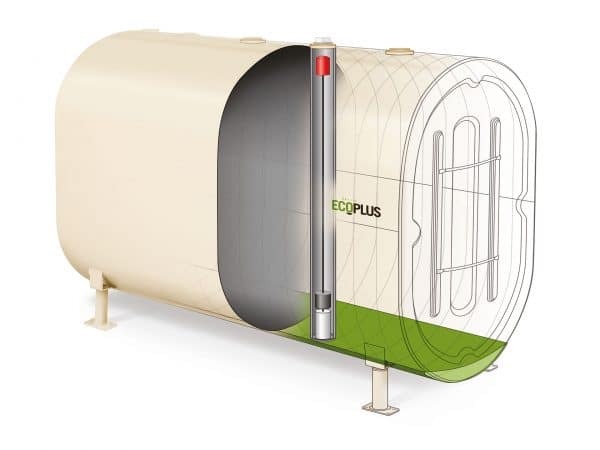 We know our models are amongst the most secure and reliable available. It is a must that we keep pace with prevailing norms and standards. We also make sure to always pay attention to environmental concerns and requirements.